Sometimes Art flourishes on imposed restrictions. Finnish bass-player Juha-Matti Rautiainen can tell you all about this: he cut the tip of his right index-finger in an accident on New Year’s Day in 2014. Pretty disastrous for a professional bass-player playing over 15 years on stage and in various bands and various genres. 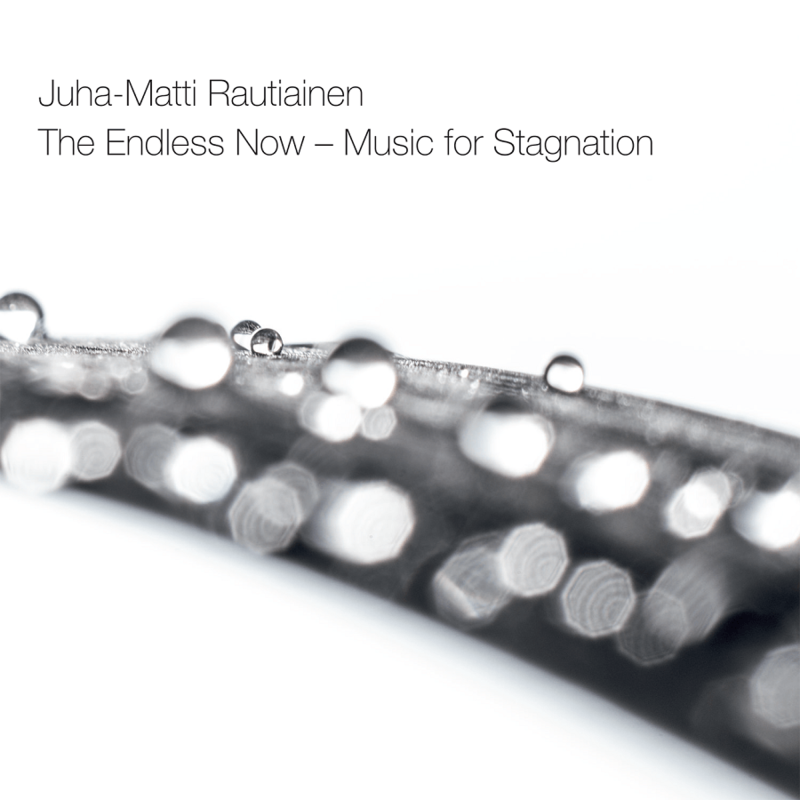 But Rautiainen obviously is a man who doesn’t accept limitations – instead he took up the challenge: composing and performing live ambient music with his primary instrument, using an array of effect pedals. “I think the most intriguing music is born when you set limits to yourself” – I can almost imagine Brian Eno’s smile affirmative here. 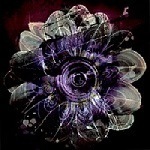 The result: a refreshingly imaginative, ‘mindful’ album. 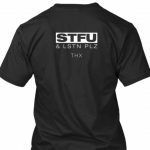 Let’s discuss ‘prolific’…. 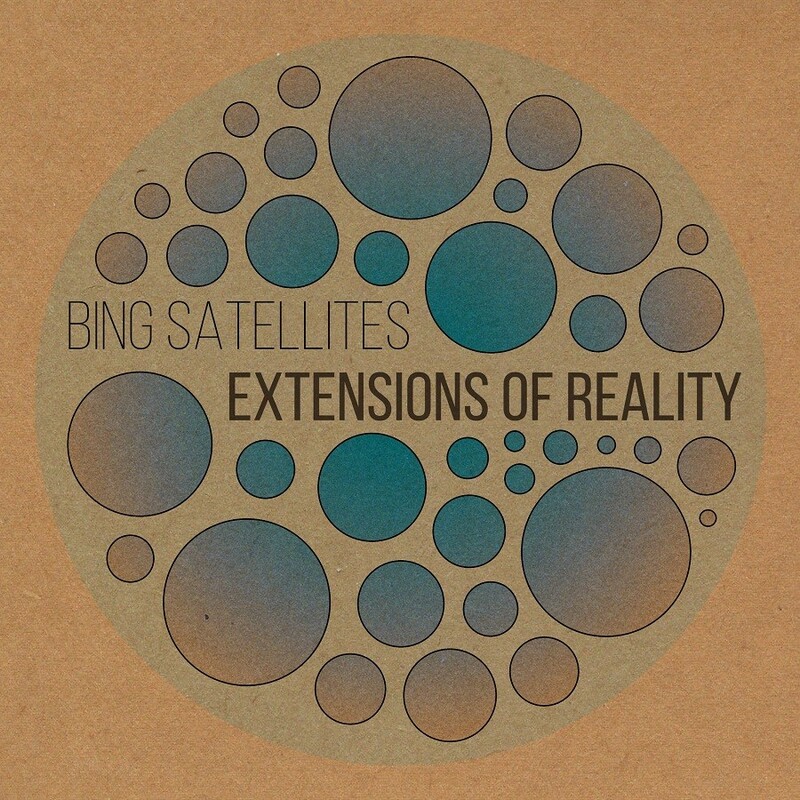 The artist known as Bing Satellites (real name Brin Coleman) has produced over 61 albums since 2015 under this name – and that’s not counting the releases under different aliases like Blocker, Ghost Harmonics, The Ambient Visitor, The Lovely Moon and probably more. 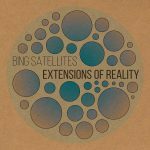 I can’t say I’m really familiar with all of his work, so Extensions of Reality is a fairly random pick – especially when considering that another eight titles were releases (at time of writing) after this particular one from December 2016. Indeed: think Music for Airports. Think again before you start listening to this album: there may be no way back from checking out many many other releases. 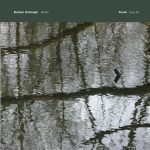 A Touch label release from last year’s august that I missed somehow but still want to recommend to those that missed it too. Reading Aven‘s liner notes it’s clear that field recordings are the main ingredient here: recordings made in Iceland and South Africa. 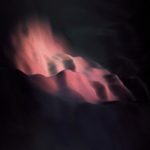 The impressive rumbling sound of ‘underground geothermal activity escaping to the surface through a small shaft’ gave the album it’s title: such shafts are called ‘Aven’. 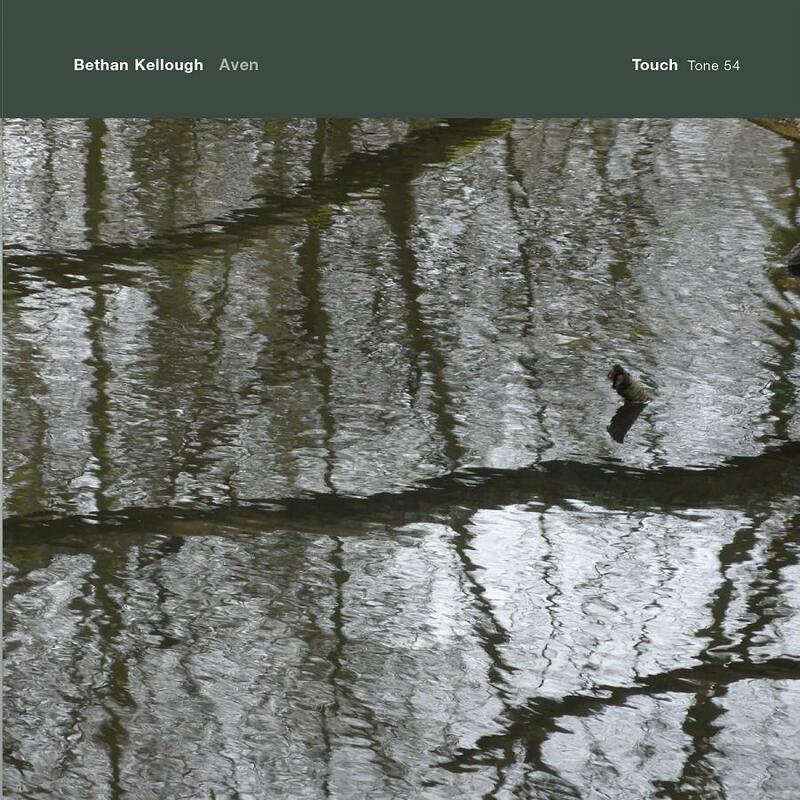 But by augmenting the field recordings with various drones and melodic violin passages, Bethan Kellough transforms the recordings into a symphonic fantasy, imagining entering unknown underground environments. If you want to hear one example of how environmental field recordings can be turned into a full-featured symphony, try Aven. Bethan Kellough (a.k.a. Bethan Parkes) got the PhD in Sonic Arts in 2015 at the University of Glasgow. She is researching “immersive sound-worlds, spatial aesthetics and the interactions between sonically and visually articulated spaces”, her music “inhabiting the boundaries between music and sound design”. Aven is her debut album release – a live recording, recorded in April 2016 in Los Angeles as part of the Touch Conference. Love ‘Aven’ and got the cd that i play kinda regularly on non-working days since November, but now I fell in love also with this Rautianen recording.. thank you for the awesome blog once again!